I'm not Italian, but I wish I were. I have many friends that are of Italian descent and after hearing their stories I know I would have loved to have gone to Nona's house every Sunday for a massive portion of pasta. I am jealous of my husband because he has Italian roots. I must vicariously live through him. As I have been researching my husband's family I have come across many great Italian resources. My husband's Italian lines start with the Pagano family. They were from Ventimiglia, Sicily and immigrated to America in the early 20th century. I find this line fascinating, not only because they are Italian, but because they traveled to America during the massive migration of immigrants to the United States. It seems that the patriarch of the family, Salvatore Pagano, immigrated with his son, Philip, on the Trinacria, a ship bound from Palermo, Italy to New Orleans arriving on November 7, 1892. Philip was only 12 at the time. By the time I find the family again, they are living in New York City. Philip has married a girl named Jennie and has four children. The family is living at 422 W. 35th Street and in one home there are 15 people. Philip and his family live with his brother John and his family, his mother and two sisters and a brother-in-law. Notably missing from the equation is Salvatore, the patriarch of the family. He is not listed on the census and his wife is not listed as a widow. I wanted to find out more about the intervening years between records: 1892-1910. A lot had happened in that 18-year span. I do not know how Salvatore and Philip got to New York City, although family stories say that they worked in the sugar cane fields in Louisiana for a time. I have not found proof of that, but it is not farfetched. Many Sicilians traveled to New Orleans, worked for a time and then traveled elsewhere in the States to settle. 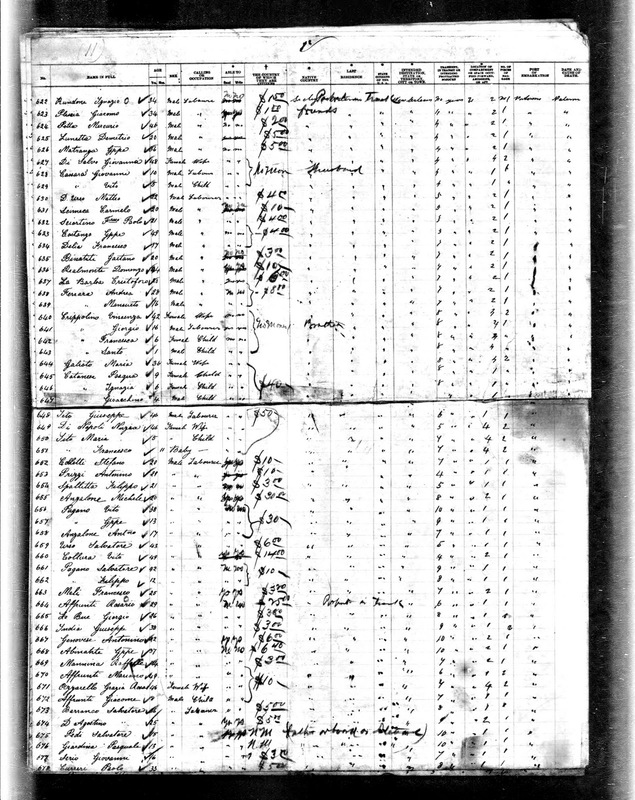 I tried every trick in my genealogical book, but try as I might I could not find the family on the 1900 census. One of Philip's sisters, Mary, is listed on the 1910 census as having been born in 1899 in New York, so I know they were in New York by 1900, I just don't know if they made it on the census. I was at a standstill. I decided to look in to some Italian genealogy websites to see if I could get some tips. I came across the Italian Genealogical Group website which has a wealth of databases focusing on the Italians of New York City. 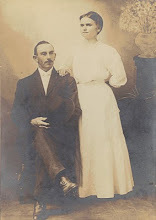 On this site I was able to find a marriage for Philip Pagano and Giovanna Ingraffia, which happened in 1902. With this information I was able to send a request to NYC for a copy. I found quite a bit of information on the website and it opened countless doors. As I mentioned, the Pagano family was originally from Ventimiglia, Sicily. When I searched for genealogy and Ventimiglia I found the Sicilian Family Tree. This site provides information on several Sicilian cities and databases of vital record information. 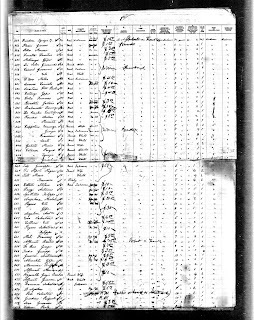 Volunteers have provided transcriptions of some of their forays in to LDS records. It is a great resource for Sicilian research. I can't change my heritage to Italian, but I can at least revel in their great resources.